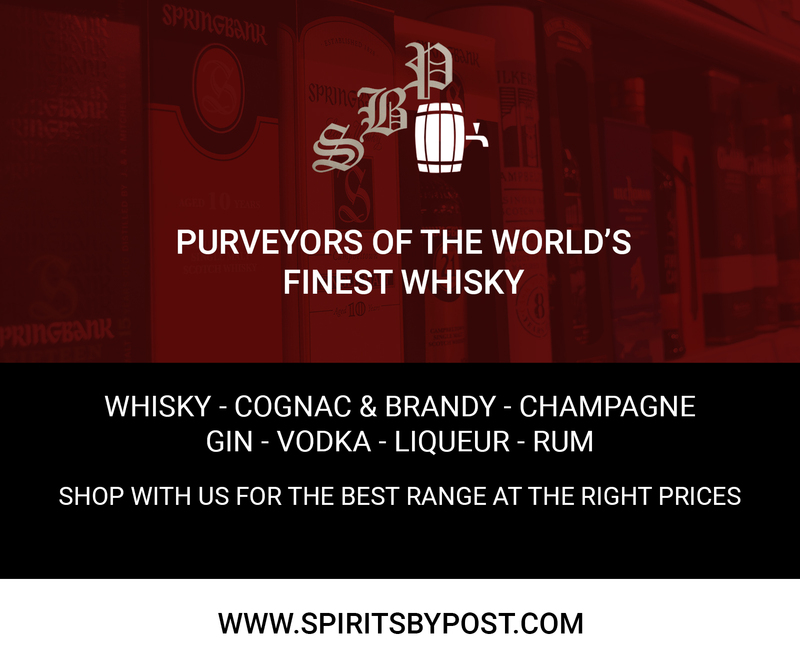 March 5, 2016	NewsAmerican Whiskey, Christmas., Fathers Day, Gifts, Jim Beam Bourbon, Kentucky, whiskey. 29 February 2016: Jim Beam®, the world’s No.1 bourbon, has undergone a transformation with all-new global packaging, marking the first time significant changes have been made to the brand in decades. 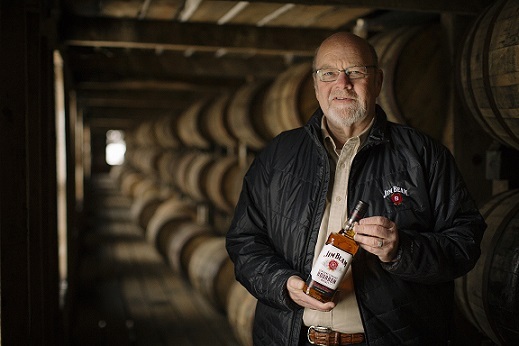 As of mid-2016, the Jim Beam portfolio will have a unified, premium look in more than 100 markets around the world. Maxxium UK is rolling out the new packs from March, beginning with Jim Beam Bourbon followed by Jim Beam flavours, including Jim Beam Apple, Jim Beam Honey, Jim Beam Maple and Red Stag by Jim Beam, Jim Beam Rye and Jim Beam Devil’s Cut. Additional packaging imagery and information is featured on the Jim Beam Twitter page @JimBeamUK. June 20, 2015	NewsBourbon, Jim Beam Apple, Kentucky, whiskey. 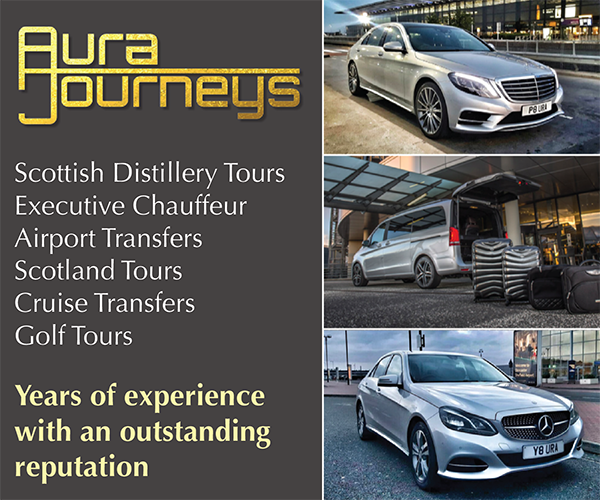 This is the largest burst of TV advertising Maxxium UK has executed this year, reaching over 52% of the UK population. The programme schedule includes TV shows such as Big Bang Theory, 8 out of 10 Cats Does Countdown, Breaking Bad and Iron Man, targeting 25-35 year old males. With a refreshing take on family tradition, Jim Beam distillers have brought together the taste of crisp, green apples and Kentucky Straight Bourbon Whiskey. The result is a perfect balance of apple and bourbon, rich with American heritage. The signature serve, “Jim Beam Apple Splash,” mixes Jim Beam Apple and tonic over ice with a wedge of lemon for a delicious, refreshing drink all year round. The introduction of new flavours to the Jim Beam family has fuelled the growth of the brand in the UK, increasing at 53.5% volume MAT1. 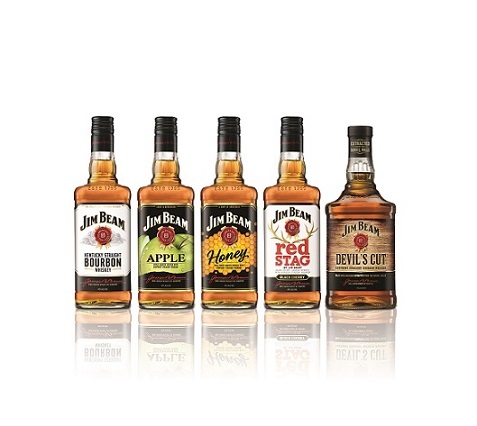 Jim Beam continues to Make History by being the first to introduce flavoured whiskies in the UK, including Red Stag by Jim Beam, Jim Beam Honey, Jim Beam Maple and now Jim Beam Apple. 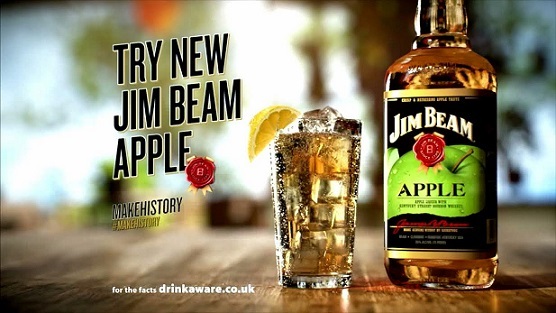 Jim Beam Apple is available across the on- and off-trade including Morrisons, Asda and national on-trade wholesalers including LWC, Wallace’s Express, HT White, Venus, Molson Coors and Carlsberg. 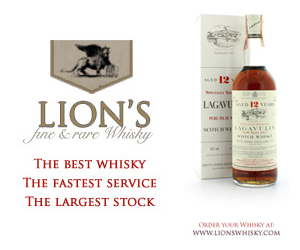 Maxxium UK’s Marketing Controller for Imported Whiskey, Janice McIntosh says: “We are excited to see the world’s No. 1 bourbon, Jim Beam, back on TV with a focus on Jim Beam Apple and to share this new product with consumers at a time when bourbon is in high demand. 14 July 2014: Maxxium UK is introducing further innovation into the American whiskey category and reinforcing Jim Beam’s market leadership status with the launch of the first ever maple-infused bourbon in the UK. Launching this month is limited edition Jim Beam® Maple, an innovation that will drive the appeal and accessibility of bourbon, recruiting new consumers to the category. Jim Beam Maple is made with 4yr old Jim Beam bourbon whiskey, slowly infused with maple to produce the perfect balance of sweet warm maple and bourbon. Bottled at 35% ABV with a retail price of £19.99, Jim Beam® Maple is aged in oak barrels and is perfect on its own, chilled or mixed in long serves. Jim Beam Maple will raise visibility for the category and brand, reinforcing Jim Beam’s position as the world’s #1 bourbon and strong reputation for innovation. Already this year Maxxium UK has launched Jim Beam Signature Craft, a premium bourbon aimed at connoisseurs and experienced bourbon drinkers looking to try something new.